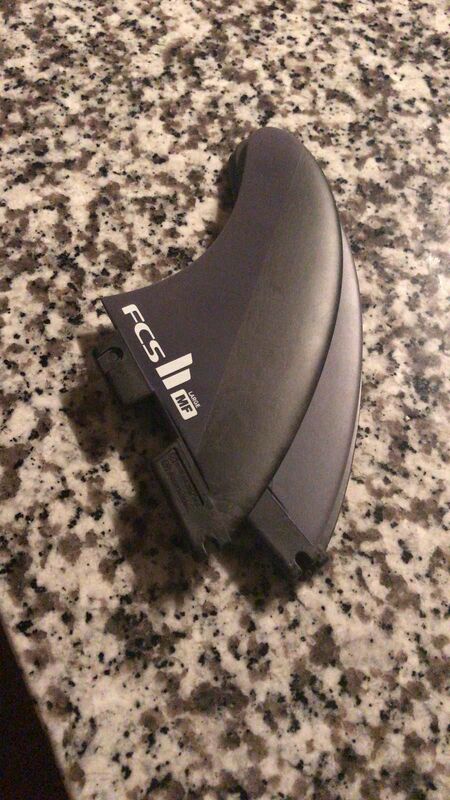 Neo Carbon fins are precision molded using long strand carbon and the highest-grade European resin. These fins are super light with a firm ‘spring loaded’ flex. Neo Carbon fins actually help surfers generate speed in smaller conditions via the ‘whipping effect’ that propels you from one turn into the next. Free Express Shipping on this item.